Only ONE available in color shown. Size is average to small. If you have a large head it will be too small. 100% Human Hair. 25 inches long at the longest. Shortest layers are 17 inches long. 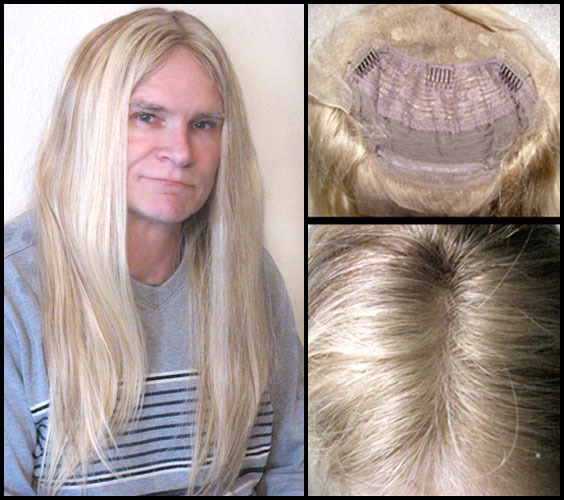 It is a lace front for a realistic front hairline. You can part it in the middle, or either side. No returns.